Hopkins Studios providing wedding photography services to Destination, Philadelphia, Savannah, Atlanta, Charleston, and Sea Island Brides. 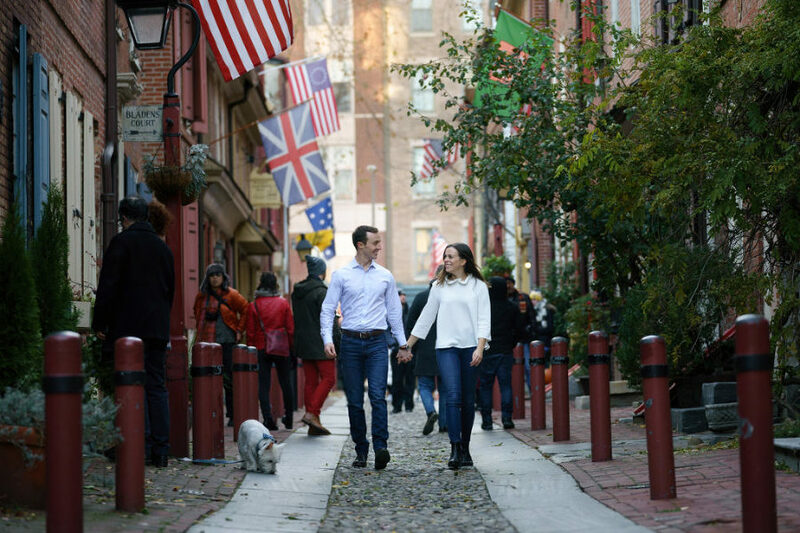 We loved getting the chance to do meet with Mollie and Weston in Old City for their Philadelphia engagement photos. We first met Weston during his sister’s Haig Point wedding in 2013, so it was exciting to have the opportunity to meet up with them to photograph their engagement session. 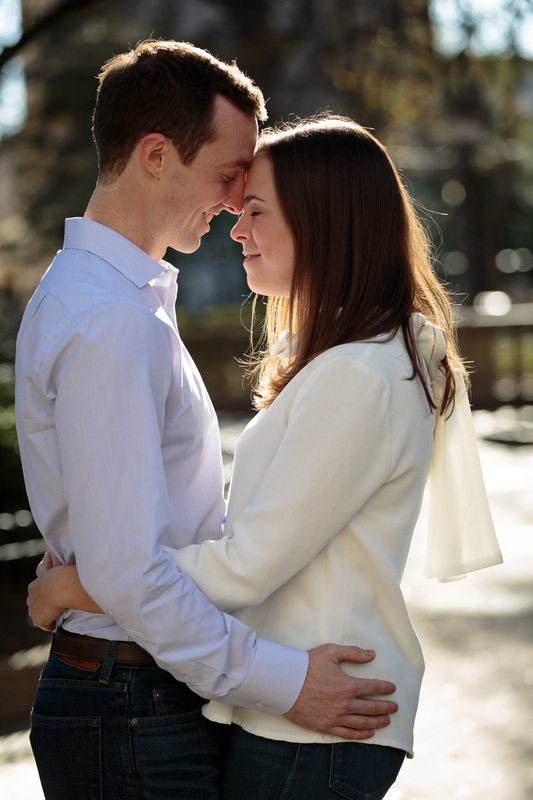 We met with our couple in Rittenhouse Square and while it was a pretty cold that day, Mollie and Weston were troopers and were up for anything. We then headed to Elfreth’s Alley and explored Old City, enjoying walking the surprisingly quiet side streets for such a busy day in the city. 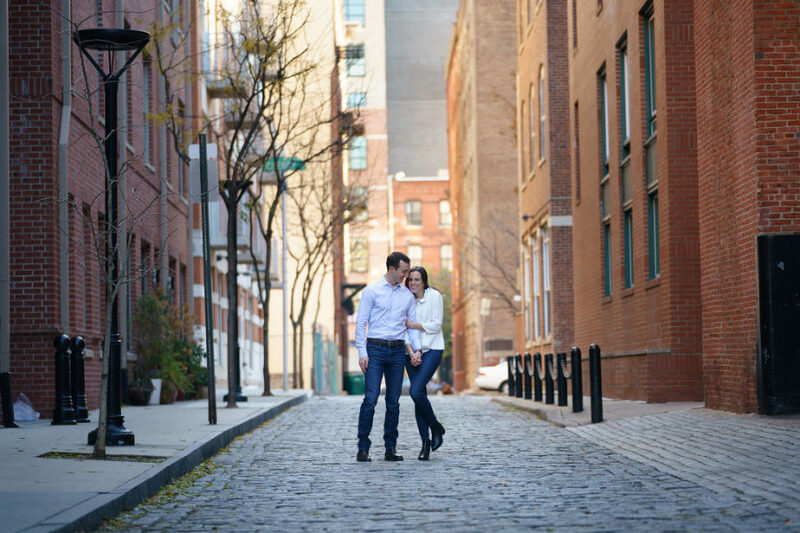 Here is a sneak peek of their Philadelphia engagement session.